You can’t always stop for pain, and pain won’t stop for you. 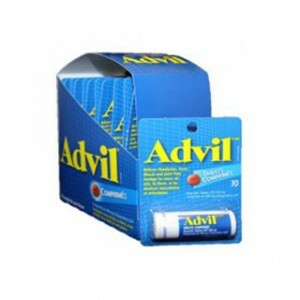 So take action with Advil for fast pain relief. Its unique coating makes it easy to swallow. • Convenient travel size with durable hard plastic container, goes anywhere. 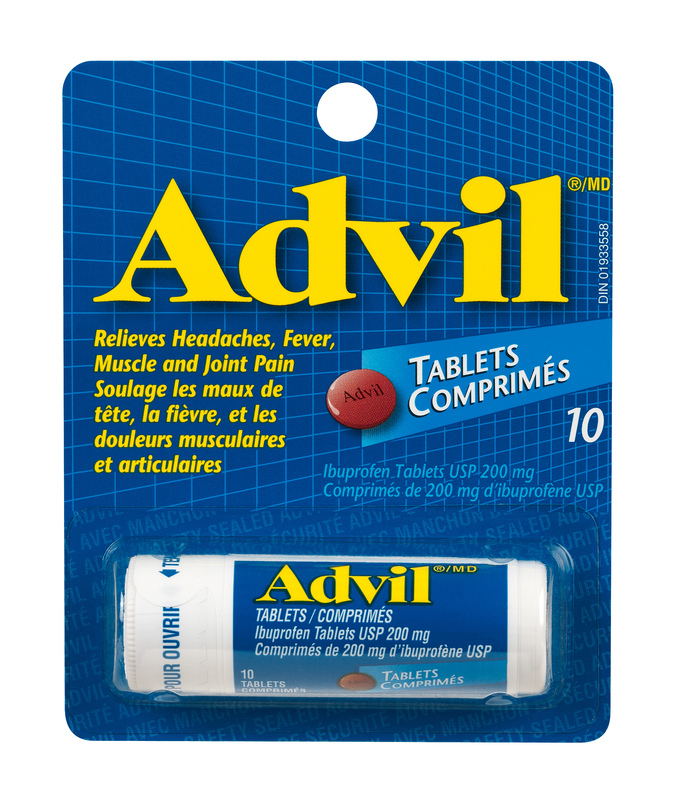 • 10 tablets per individual package.